What if a dispute arises between a Seller and a Customer? 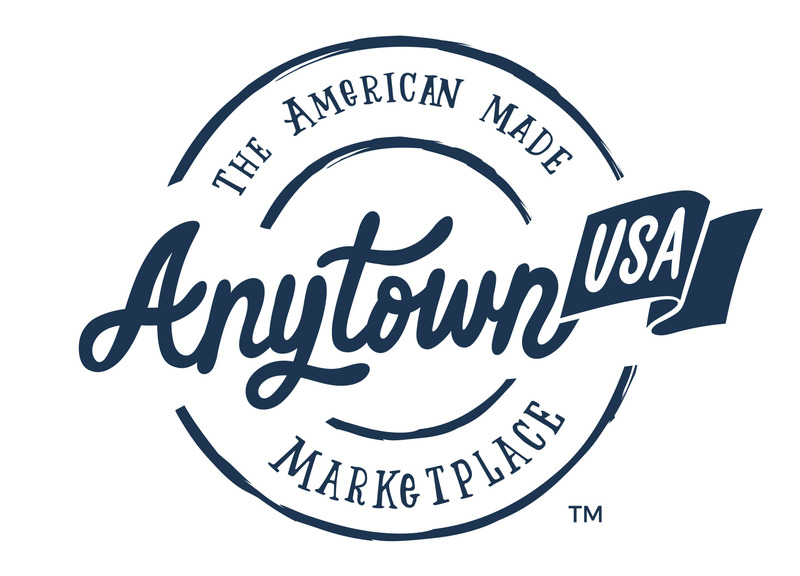 As AnytownUSA.com is made up of independent Sellers, and we do not own, warehouse, sell, or distribute any products to Customers, we will always encourage Customers and Sellers to work with one another to resolve any order or experience-related issues amicably. That said, we realize there may be instances when disputes escalate. If after exhausting all possible resolution options, a dispute with a Customer has gone beyond the your ability to rectify the matter, you may submit the issue to AnytownUSA for review by emailing SellerSupport@anytownusa.com. We will investigate the issue, however we make no claims, warranties, or representations in our ability to resolve it. We require your full cooperation as AnytownUSA investigates escalated disputes. How is the 10% Military Discount Calculated?